This well maintained 3 bedroom 2 bath home is located moments from the beach, shopping, and very close to i95. 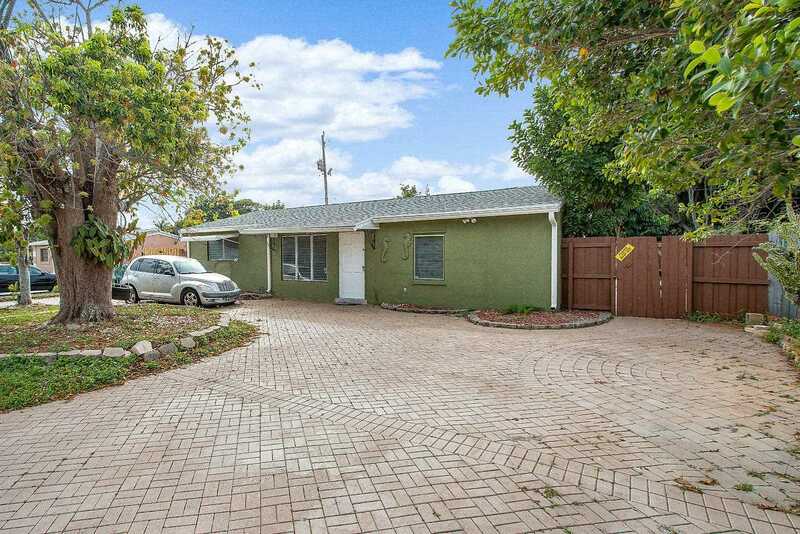 Home features a circular driveway and large private fenced and paved backyard perfect for entertaining. NO HOA and priced to sell it wont last long, go see it today ! Lot Size: 0.12 Acres / 5117 Sq. Ft.
SchoolsClick map icons below to view information for schools near 329 NW 7Th Court Boynton Beach, FL 33426.